Planning the 2019 Festival …. 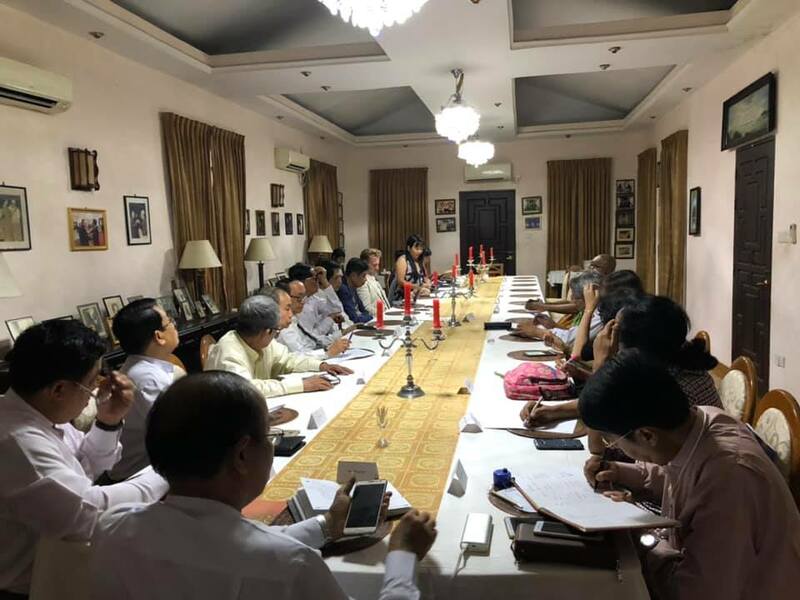 Under the chairmanship of Saya U Nay Oke, plans for the fifth Irrawaddy Literary Festival, which will take place in Mandalay 9-11 November 2019, are well under way. The Festival will once again showcase a wide range of the best of Myanmar’s writers alongside a diverse company cohort of international talent. ← Birth of the ILF Myanmar Board!